Call the Holloway Home Group at 318.572.6551 or email us at hollowayhomegroup@gmail.com! Search Benton Homes for Sale! Bobbie Hebeisen with the Holloway Home Group has done it again! A Benton home was sold on August 30, 2013. Congratulations to the Holloway Home Group and the new homeowners. This home was located in Turtle Creek, it has brand new construction and was built in 2011. This particular family moved to Benton from Pineville, LA. With great cooperation and help from Leslie we were able to get a VA Loan approved and sell this Benton Home. 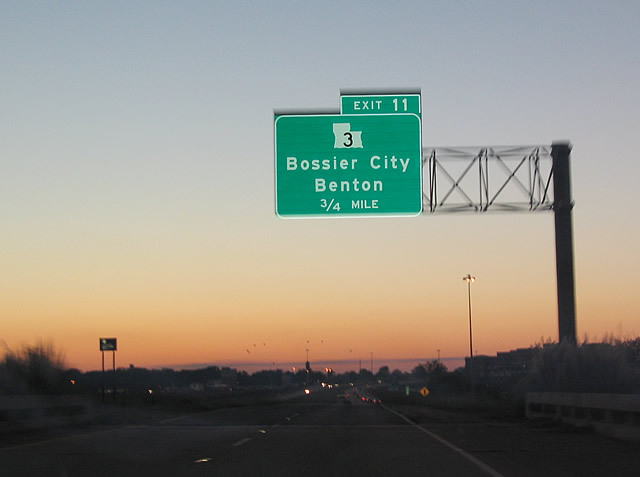 Benton is located in Northwest Louisiana, it is a part of Bossier Parish. This home is located in the very nice gated community called Turtle Creek. For this particular home families would send their children to Benton Elementary, Benton Middle, and Benton High School. Go Tigers!! This 2232 square foot Benton homes was built new in 2011. It has an open floor plan with large family rooms. There are 4 bedrooms and 3 bathrooms, plenty of personal space here. This is just such a gorgeous home, this family couldn’t be happier with the decision to buy with Bobbie!! 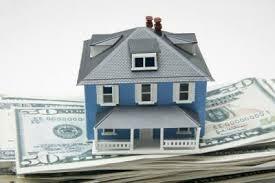 There are many reasons out there to apply for a home loan before starting to shop for a home. Holloway Home Group, like many other realtors, highly recommend that you take this first step. There is always help available at Holloway Home Group, we want nothing but the best for the families we help. Making our clients happy makes us happy! One of the most important things to do while shopping for a new home is getting to know your credit. First time home buyers discover their lack of borrowing can actually hurt their ability to get a loan at a good rate. Making sure to have a credit card is a good idea. Even something like a car loan would work. How much can I afford? Good question, this is something that we all should know before shopping. Finding a nice large home first then finding out you don’t qualify or can’t afford it can be devastating. Holloway Home Group agents, Erin Holloway and Bobbie Hebiesen, can find you a nice house within the price range that is determined. Do I have to get approved before I look? Of course you wouldn’t HAVE to however it is a great idea. Some agents require it. When a home is found and multiple people are bidding on that home the people who are pre-qualified will be the stronger bidders in the sellers eyes. If family A is pre-approved and family B is not family A may buy the house by the time family B gets that pre-approval letter. -A letter authorizing the lender to obtain your current credit report. How do i get/fix my credit? Home for Sale in Norris Ferry Crossing!!! 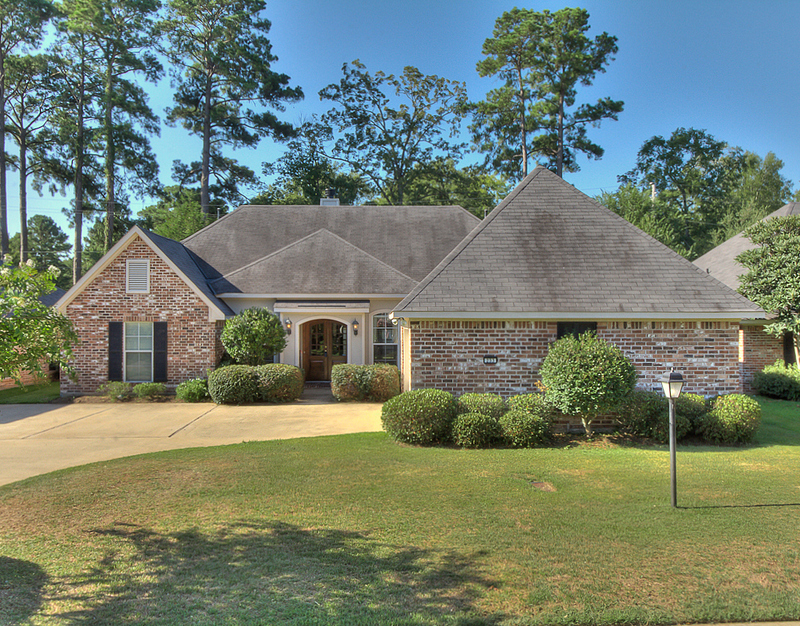 Another elegant home for sale in Shreveport hit the market! This home in Norris Ferry Crossing is just beautiful, and definitely priced under market at $229,900. It is 2069 square feet, has 4 bedrooms, 3 bathrooms and a large fenced in backyard. In the kitchen there are granite countertops, an island, and plenty of wooden cabinet space. All around great home, be the lucky person that gets to call it “Home” today!! Norris Ferry Crossing is a very nice upscale and cozy subdivision. This subdivision is very welcoming and safe! Just enough privacy, but just close enough to enjoy the neighbors. Everyone can appreciate the qualities of living in one of the best subdivisions in Shreveport. 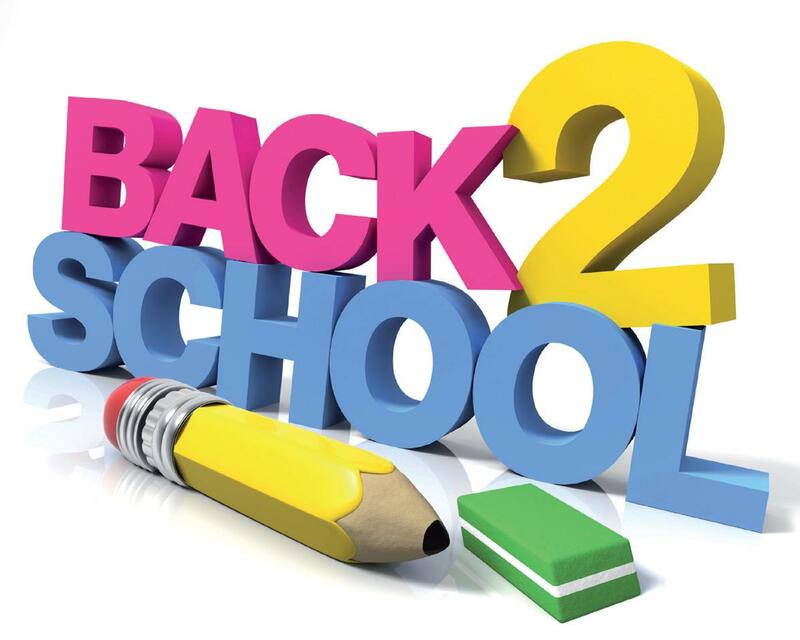 In the Norris Ferry Crossing subdivision children will be in the Caddo parish school district. The schools close by are: University Elementary, Youree Dr. Middle, and Captain Shreve High school. These are great academic schools. Pieworks is nearby, and I-49 is only 2 miles away bringing your to Youree Dr. which has all kinds of great shopping and restaurants.